Long Street Primary School was first opened in 1970, with teachers outnumbering students (8 teachers and 6 students). The school only lasted two hours that first day and it was decided that it be shut down until enrolment numbers increased. Long Street Primary School was to re-open again term 2, 1971. As school numbers increased, so did the size of the infrastructure, two more portable buildings were added, the double portable in 1976 and the triple portable in 1977. A further building was added in 1984, but removed in 1987. 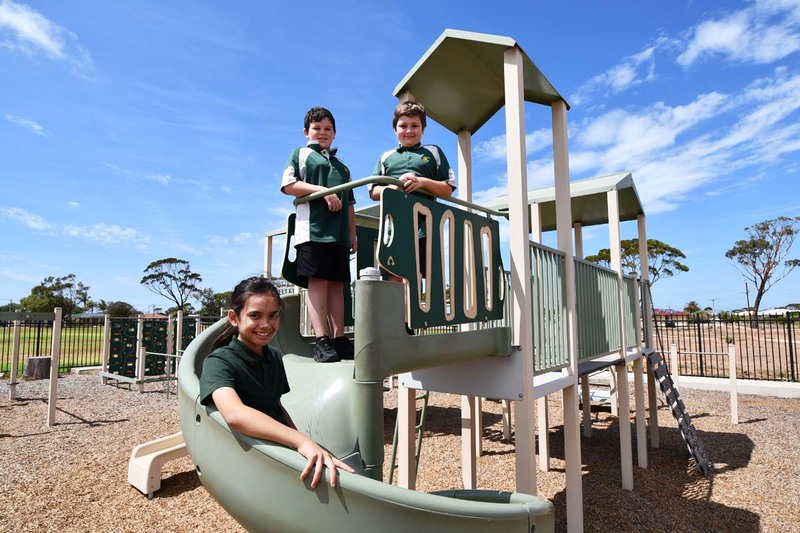 The school is built on approximately 4.3 hectares of land and includes several playgrounds and a large oval. We take pride in the school and celebrate success through many avenues throughout the year. The school’s facilities continue to improve ensuring students are provided with the very latest in technological support and best teaching practice. The development of a STEM space has provided the opp01iunity for staff and students to extend their skills in these learning areas. Whilst many students, families and staff have moved on from Long Street, the reoccmTing messages filtering back to school are that Long Street had a huge impact on the lives of many. We celebrate this achievement but continue to strive for excellence for all learners.